Escape to a different world! 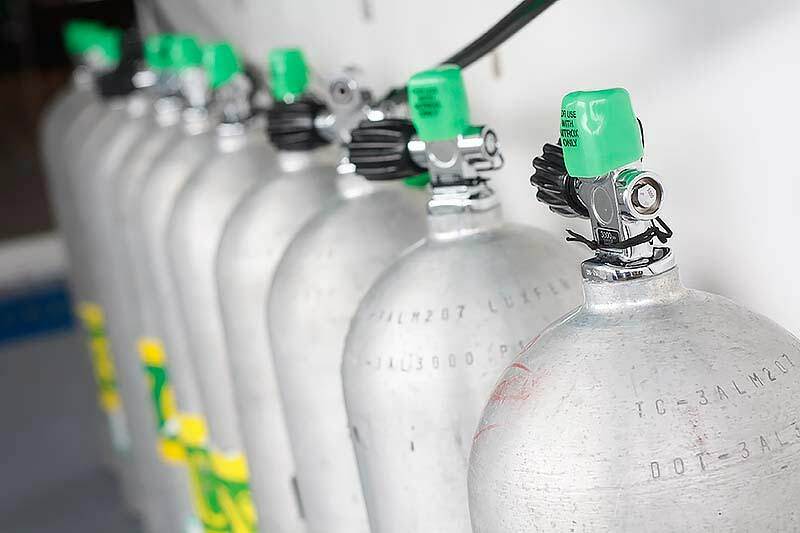 The world a scuba diving inhabits is totally unlike any other. Unless you have traveled is space….the sheer ability to float and breath while weightless alone will be a new and thrilling experience. Add to that a cacophony of new colors, shapes, textures and creatures – an your entire world becomes turned upside down. Which is okay – you can still breath, remember? And this world lots amazing from ANY direction! If something has been holding you back from trying – share that information with us, so we can help. 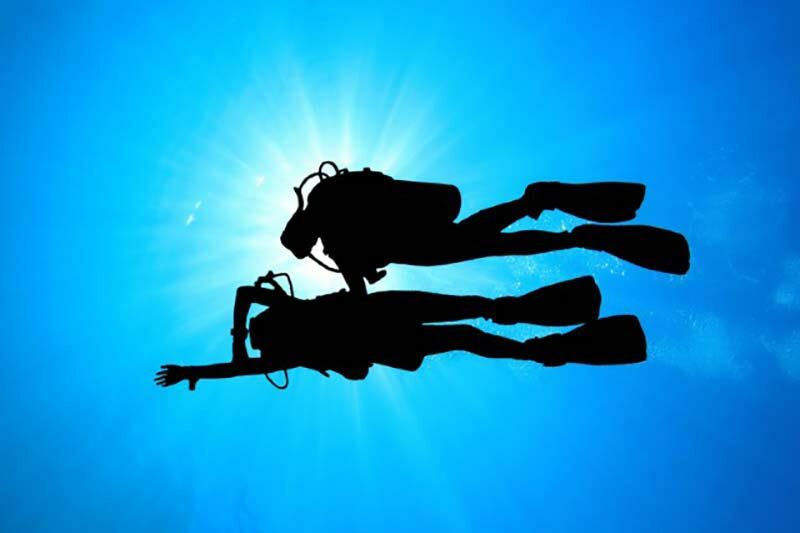 It is rare to find someone who has the will to dive that can’t conquer whatever it may be that they think is stopping them. Experience a connection with nature; a feeling of freedom and transformation! 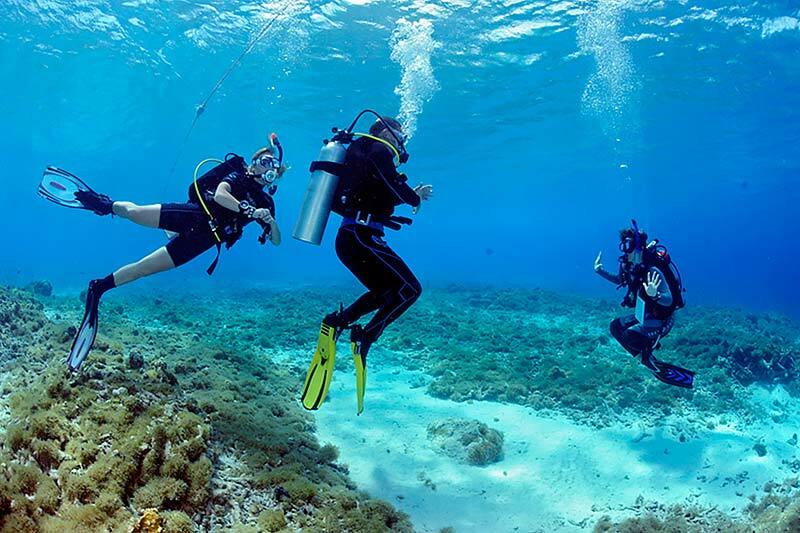 Diving connects you with nature. It immerses you in new sensations and experiences! It transforms your perception of life forever! 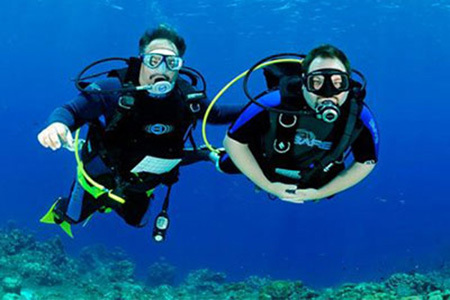 Become a Scuba Diver and transform yourself!! 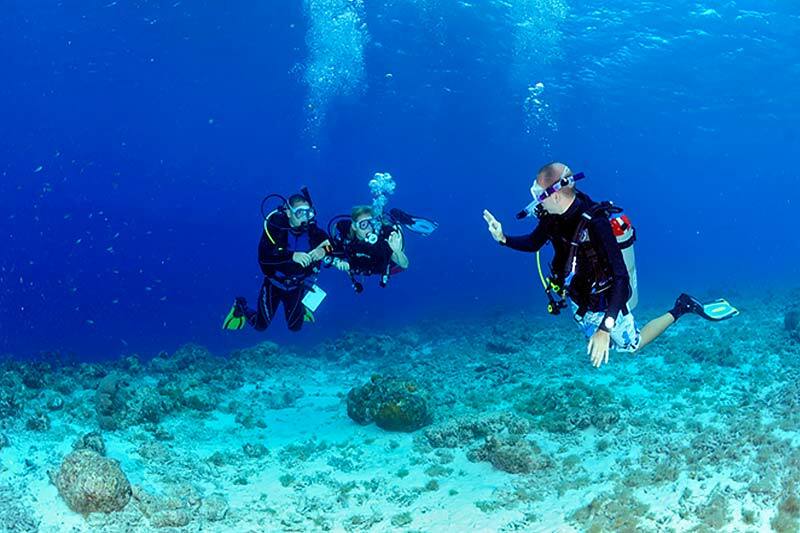 GO WEST maintains the strict standards and procedures as outlined by PADI to ensure you have a safe, fun and rewarding experience. 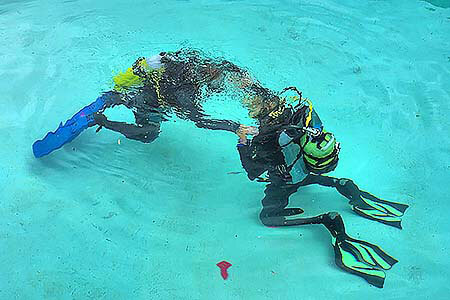 Our high quality & hand picked instructors will provide you with the tools to become a safe & responsible diver for many years to come. 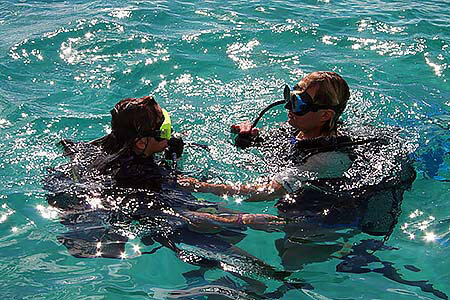 Spend more time in the water than the classroom!